A pyramid predating all known cultures appears without warning. Its discovery throws into question everything we know about the origins of mankind. Inside lies incredible technology, proof of a culture far more advanced than our own. Something dark lurks within, eager to resume a war as old as mankind. When it is unleashed it heralds the end of our species’ reign. 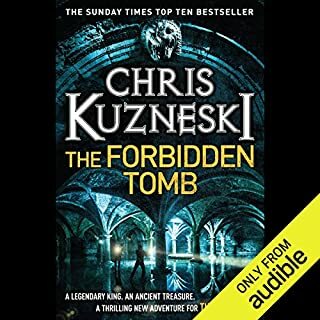 Enjoyable story with excellent narration and many characters. Lots of splatter for the gore fans and plenty of fire power too. 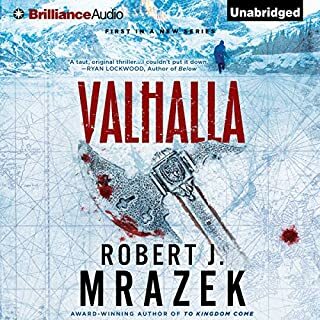 I like the narrator, he did an excellent job on the voices. The story was clear and clean with enough detail to make it realistic but not clutter it up. The first book I have experienced by this author, I was fascinated by the intrigueing story line and the depth of the characters. 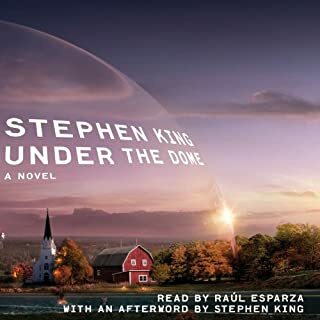 The narrator did a superb job of portraying both male and female voices. 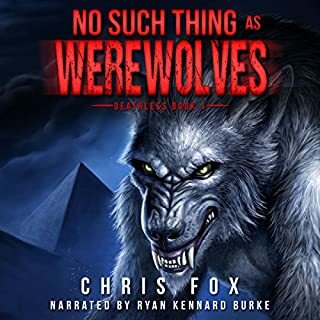 Scott Brick's narration was OK, you could tell he was as bored with this one as I was. 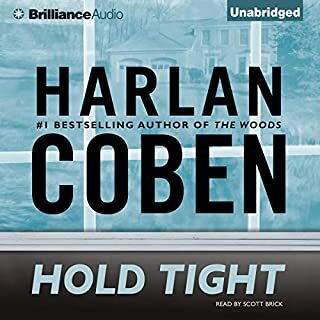 Has Hold Tight turned you off from other books in this genre? No, just the author. It's like betting at the $100 window at the race track and getting a $2 payoff. The story is weak and tying up the loose ends left me wondering if it was 2 stories patched together. The story moved at a glacial pace, was overly talky and lacked substance. It forced one to to look at the difficulty of raising teens, but that's not what I had hoped for, like maybe some suspense? Yes, the author goes from one scene to the next without heads ups like chapter numbers or some form of transition to alert listeners. What made the experience of listening to Gone Tomorrow the most enjoyable? The first several pages got me hooked. This is definitely one of the best Lee Child has to offer. What was one of the most memorable moments of Gone Tomorrow? The start of this novel was quite amazing, there just was no way to predict what would happen next. He has the ability to get you involved with a story's characters. He can really capture the thrilling moments as well as the background narrative. The audio felt very real without being melodramatic. An unexplained suicide on the subway, Why? 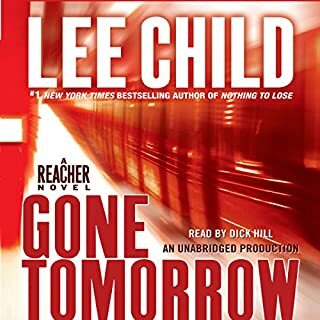 Reacher tracks down the answers with you hanging on to his coat tails on a spiraling ride to a conclusion that you can't even imagine. A "small town" story as King himself admits. The characters a pure stereotypes and so predictable that I could skip way ahead and yes they did exactly as I thought they would. It also lacks a payoff ending (I skipped to it after listening to 2 full sections). I can't complain about the narrator though, he did a great job.